Perineal Irrigation Bottle from HealthyKin.com is an 8 fl. oz. 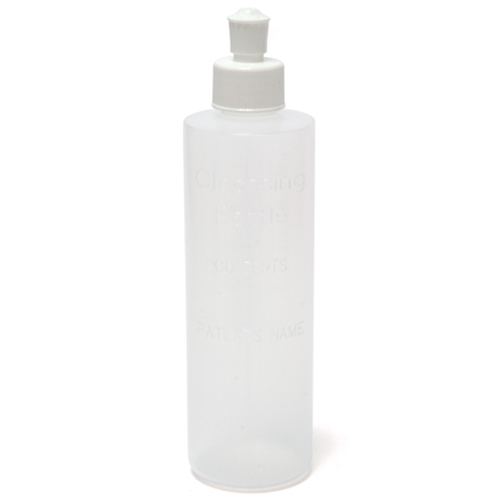 (240cc) graduated clear plastic bottle with a pump spray lid. This is the same product I used at the hospital but I was unable to purchase from any local pharmacy or medical supply retail store.